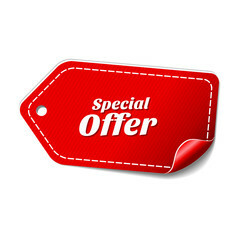 Central Tibet tour consist the journey to all the most popular travel destinations in central Tibet. 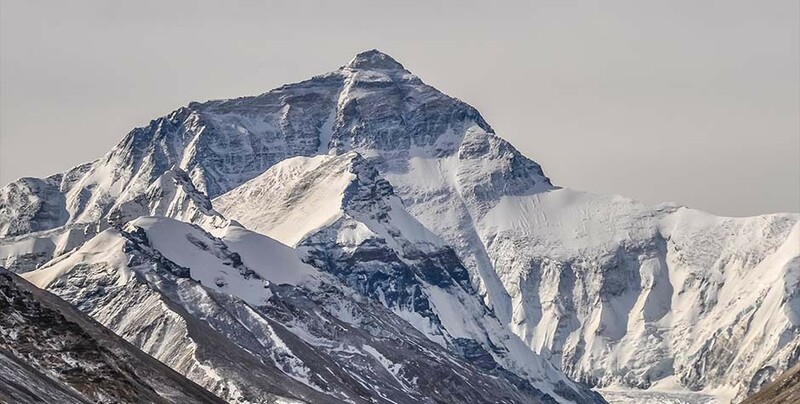 Your tour will start from your arrival in Lhasa, immediately you will transfer to Tsetang for the low altitude and the place is better for acclimatization. First day will be free day for you. 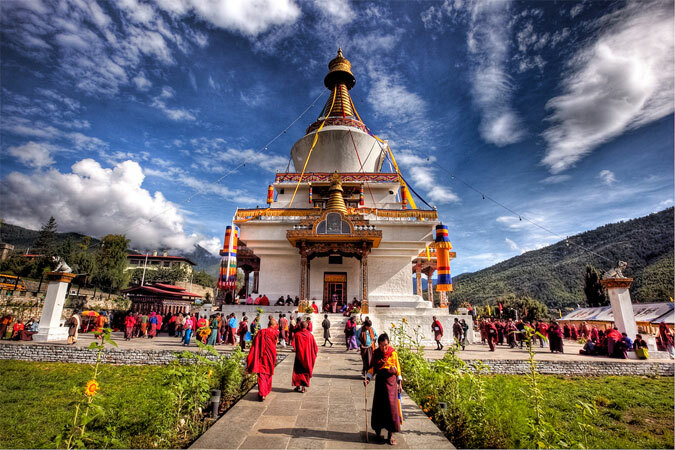 On Second Day you will be visiting Samye the oldest monastery in Tibet and Yungbulakhang in Tsetang. You will then travel to Lhasa for the night. For next two days, you will be exploring the marvels of Lhasa and Daily life of local Tibetans in Lhasa. you will stay in Lhasa for three days and on the fourth day you will go ahead your tour towards Shigatse. On your way from Lhasa to Shigatse you will be visiting Beautiful Yamdrok Lake, monastery of Gyantse and its fort. You might become interest in visiting the handicrafts in Gyantse where Locals makes Tibetan cloth which never grows old. In Shigatse you will visit the Tashi Lhunpo monastery and the Tibetan Handicraft. After Shigatse you will be returning to Lhasa. Back in Lhasa you will be visiting Ganden monastery, atabout 80 Kms and you will also visit the Drakyerpa hermit on your way to Ganden. If you would like we can make arrange a visit to Tibetan Nomad and meals with them. you can also camp near their Tent. Arrival in Lhasa airport, your guide and the driver will be receiving you with Khata (Tibet white scarf, which is a traditional welcoming gesture.) You will then be transfer to your ***hotel in Tsetang. 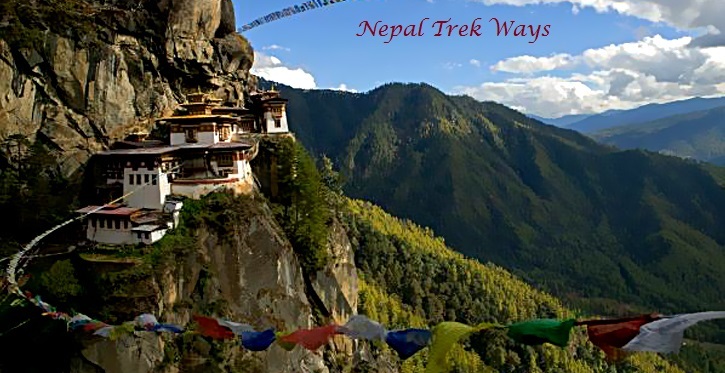 On second day, you will visit to Yungbulakhang and Traduk Temple, then you will drive 25 km, south to Samye monastery. which is the oldest and the first monastery in Tibet. From Tsetang you will continue your drive to Lhasa, you will be stay over night at the Hotel in Lhasa. Ganden monastery is at about 50 km from Lhasa. and Drak Yerpa is at about 20 km from Lhasa on same route. if you want to do the day to these two monastery, we will do it on fourth day before leaving Lhasa. 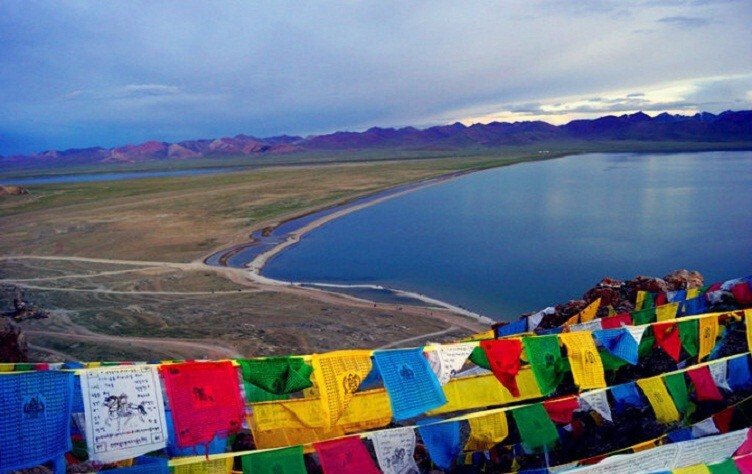 You can add one more day to visit Namtso Optional ) A tour to Namtso. Add one more day. On way back from Shigatse. If you would like to visit the heavenly lake of Namtso we can take the route to Namtso from Shigatse instead of coming back to Lhasa. we will spent a night there in Namtso. you will see a very beautiful sun rise over the lake in the morning. after the sunrise we will drive back to Lhasa. on our way back we can go visit the Tsurphu monastery.